This April, we at The Good Book Corner, decided to feature interesting bits of conversation; conversations over a cup of coffee or a glass of wine, in an elevator or while driving somewhere, in a book club or shared over social media- but only those that relate to BOOKS! 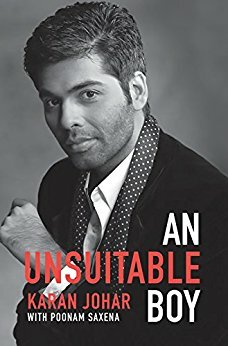 First in the series is one about Karan Johar’s An Unsuitable Boy, how Karan reached out and connected with one such reader…. Found myself at Bangalore airport looking at Karan Johars book , An Unsuitable Boy. Picked it up with great trepidation, as am not a Hindi movie buff, but watch” Koffee with Karan” and thoroughly enjoy it. 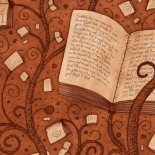 By the time I read the first 50 pages, I thought I would love to meet Karan and get to know him. I also wanted to extend an invitation to him to come to my home in Colombo, something that’s reserved for family and close friends! From his humble beginnings to his relationship with his parents , from his friendships to his sexuality, which according to him is “it’s the only part of me I feel I’ve caged”, everything is refreshingly honest. Loved the way he speaks about his breakup with Kajol and how he doesnt like it when his friends speak about her…. I love his take on Confrontation….. In his words, it’s such an underrated concept. But it’s so important in any relationship! Finally, his fear of growing old alone and about his desire to be a surrogate parent. Kudos to you Karan, I think you will make a great parent!!! A little bit about me… I am Kanta Hirdaramani. 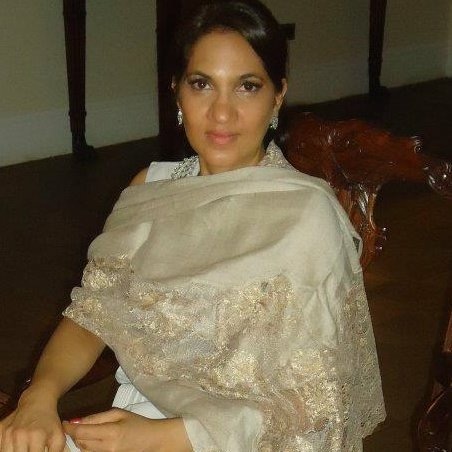 I grew up in Mumbai and Dubai, married and settled in Sri Lanka now…. have two sons….used to be an avid fiction reader, but in the last two decades, have switched to self growth and spiritual books. Among my favorites are The Secret by Rhonda Byrne, Autobiography of a Yogi by Parmahansa Yogananda and Living with the Himalayan Masters by Swami Rama. This entry was posted on April 2, 2017 by artikabakshi in Guest Reviewers, Indian, Let's Talk Books, Non Fiction and tagged An Unsuitable Boy, Karan Johar.